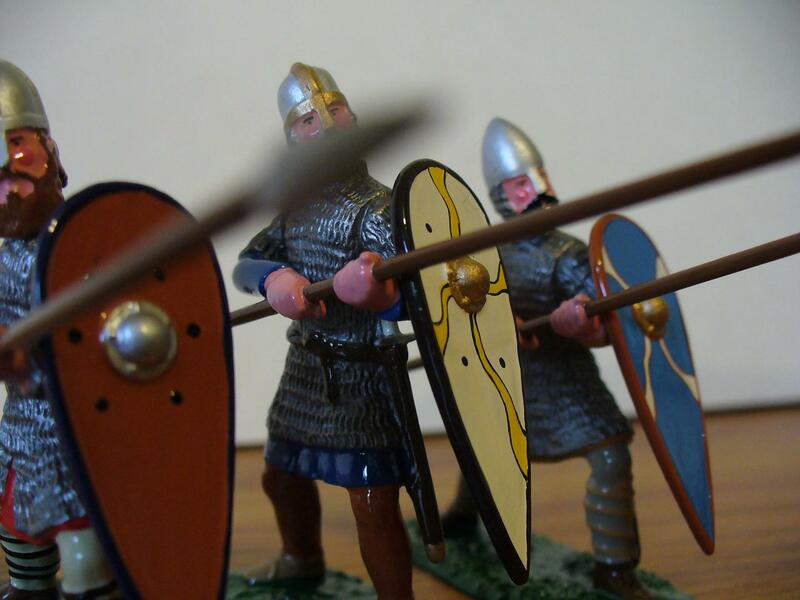 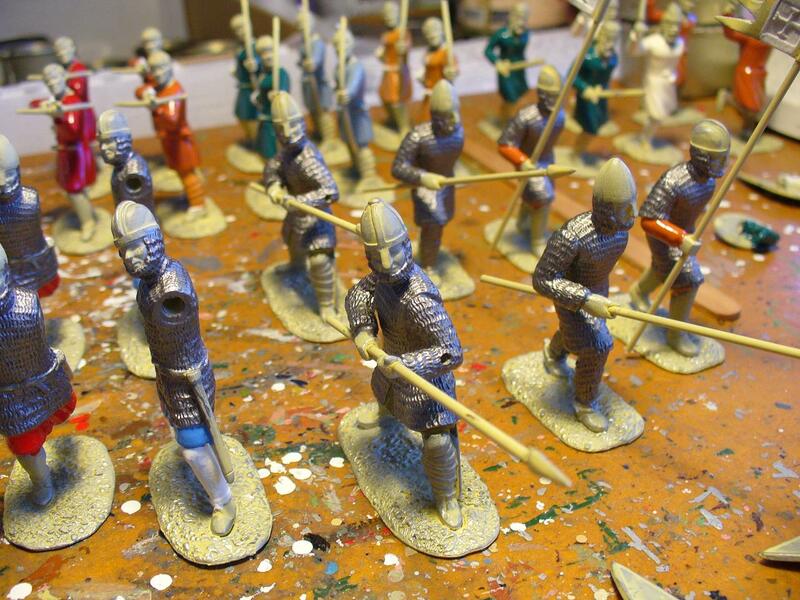 Have added the first finished sets of the 1066 range, Norman crossbowmen and Saxon spearmen. 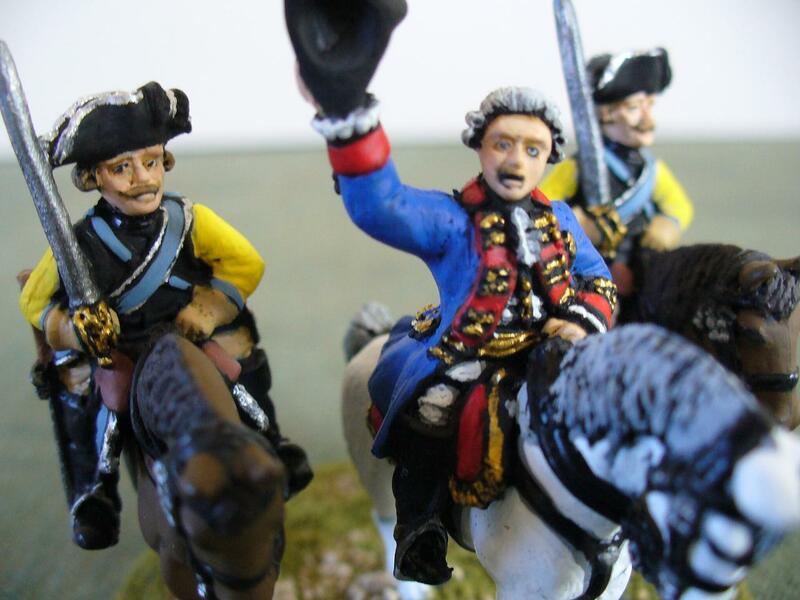 More to follow soon. 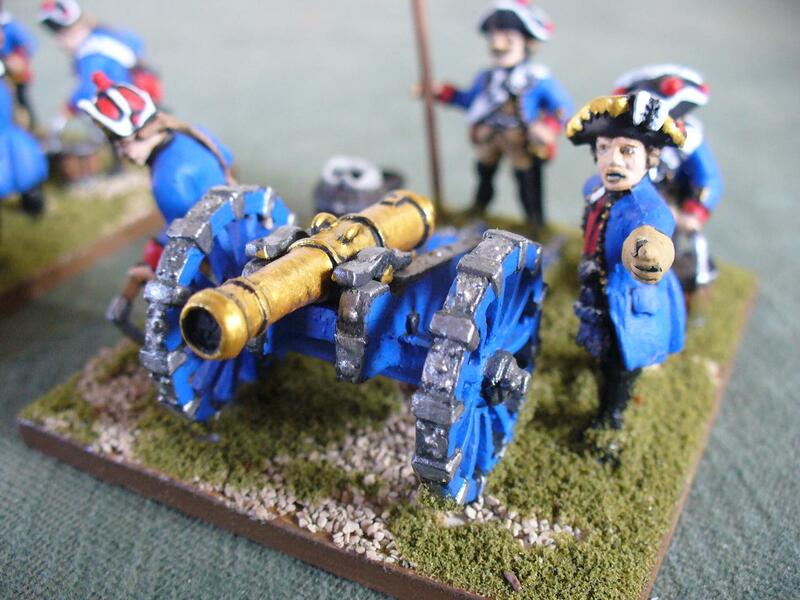 Have finally finished some more of my 28mm Seven Years War Brunswick army, two artillery pieces which I can use either as 6 or 3-pdrs.